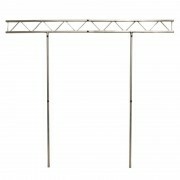 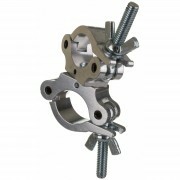 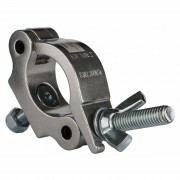 Aluminum I-Beam truss for the Pro Event Table and Pro Event Table II to hang lighting fixtures.. 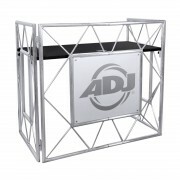 Designed as a professional alternative to folding banquet tables, the new ADJ Pro Event Table II i.. 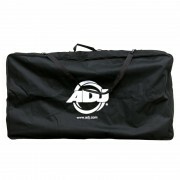 The ADJ PRO-ETBS is black carrying bag accessory for the Pro Event Table II only. 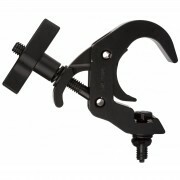 Protect your Pro.. 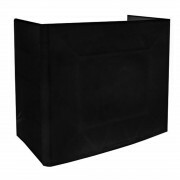 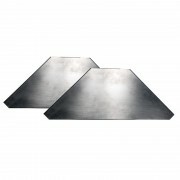 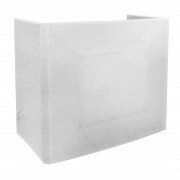 Pro Event Table & Pro Event Table II Scrim including Transport bag ..
Black Scrim for Pro Event Table and Pro Event Table II ..
Aluminum corner shelf for Pro Event Table. 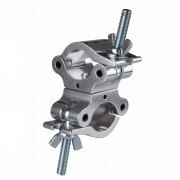 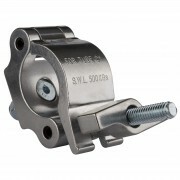 Sold in Pairs ..
Briteq FAST CLAMP Black V2 Quick Clamp SWL 150kg TÜV tube 48-51mm + M12x35 De nieuwe..
Briteq SWIVEL CLAMP 302-V2 Swivel clamp SWL 300kg TÜV tube 48-51mm Draaibaar koppels..
Briteq SWIVEL CLAMP 502-V2 Swivel clamp SWL 500kg TÜV tube 48-51mm Draaibaar koppels..